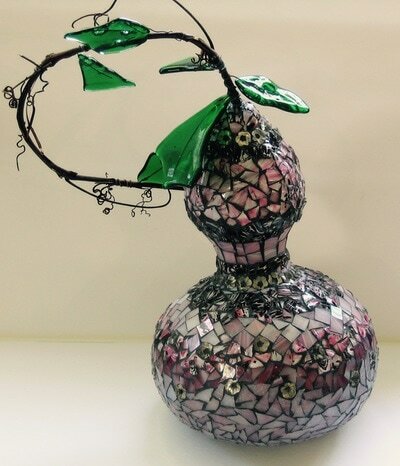 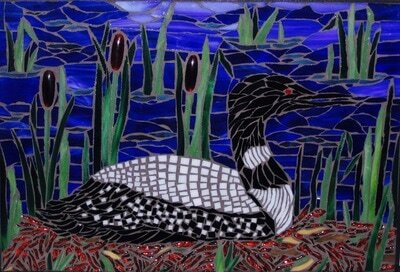 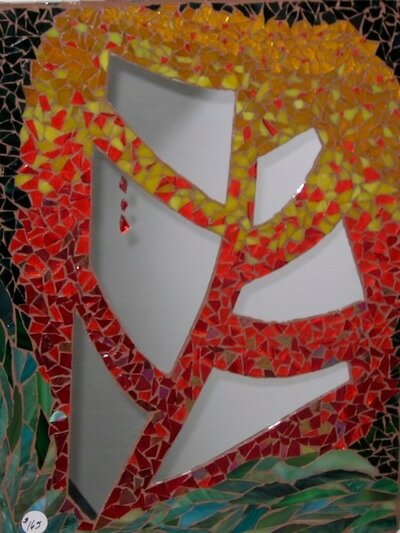 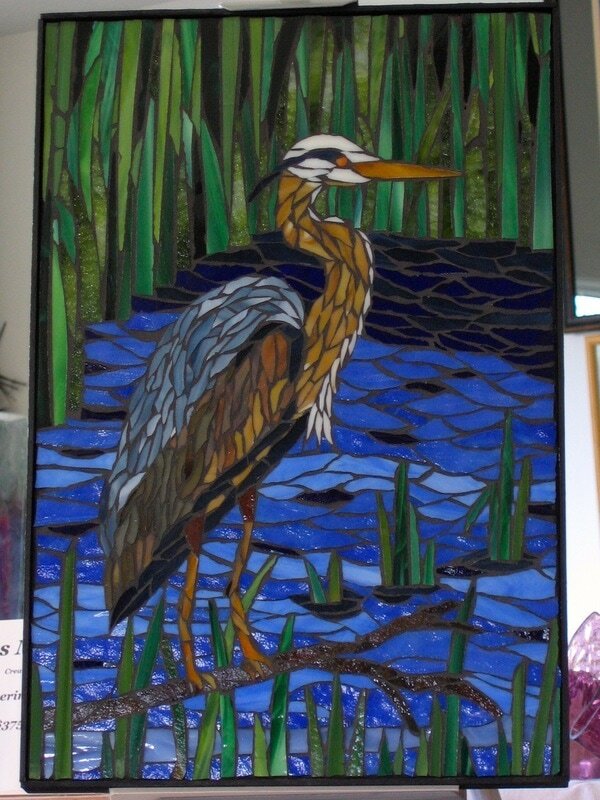 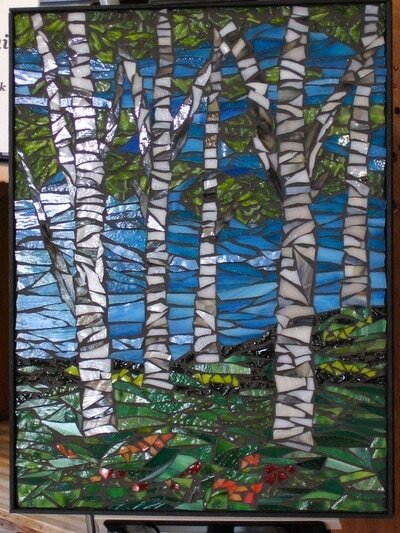 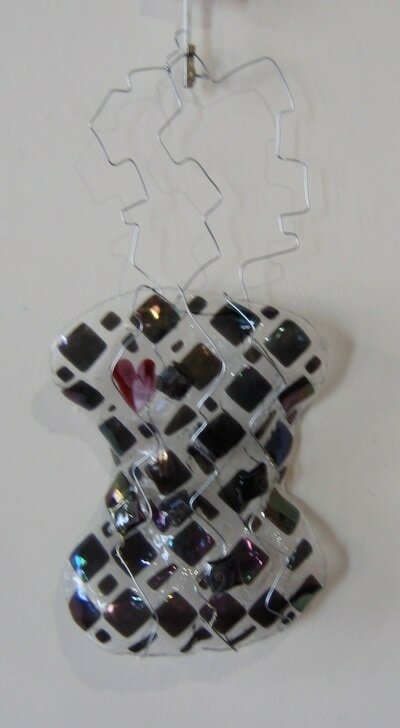 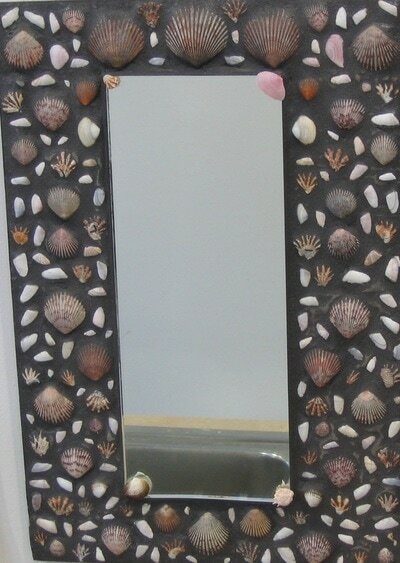 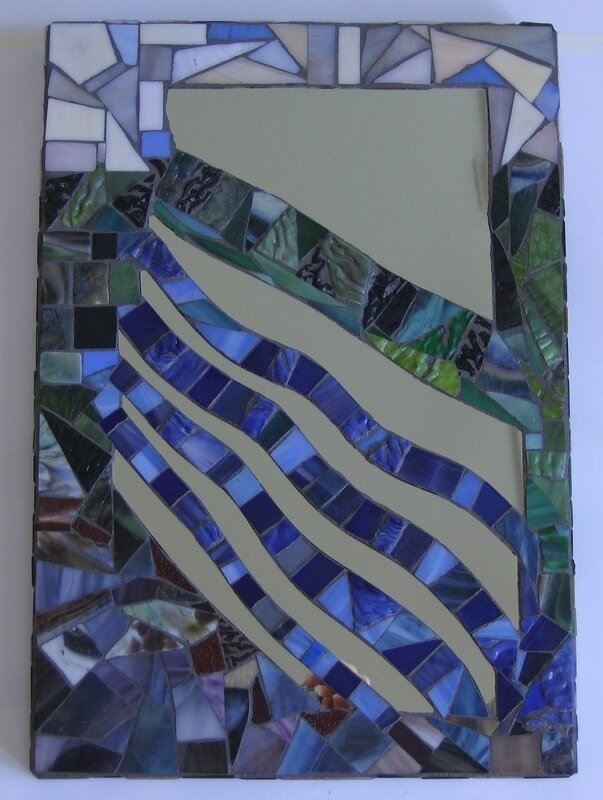 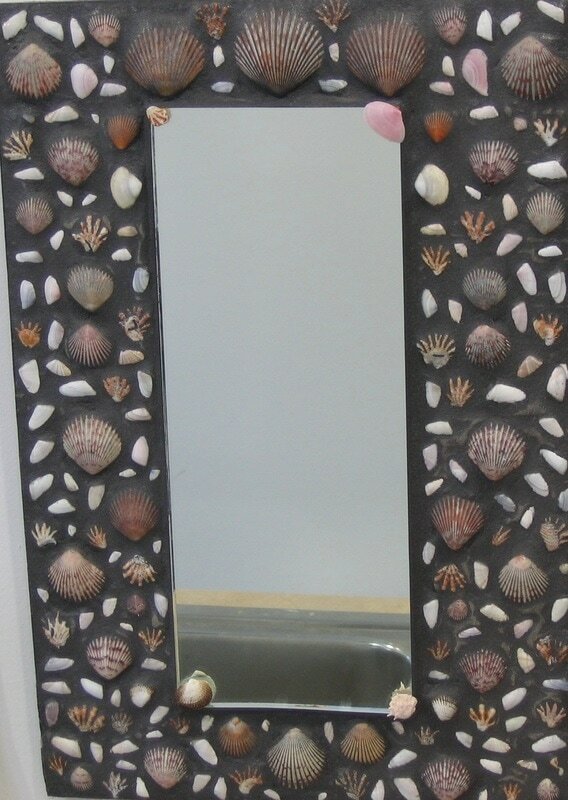 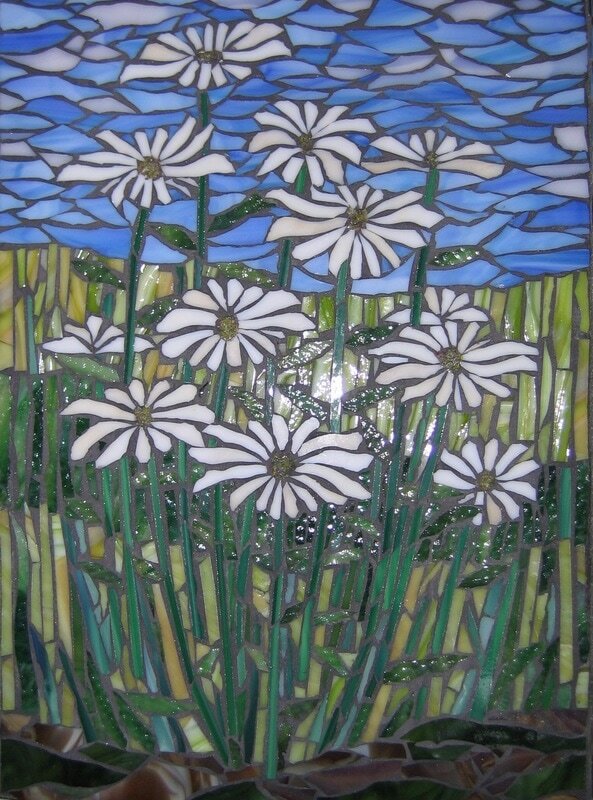 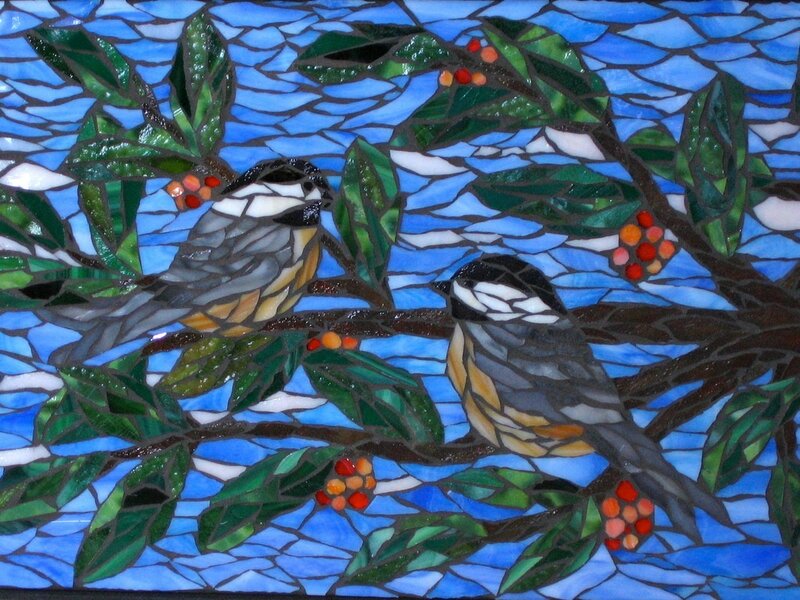 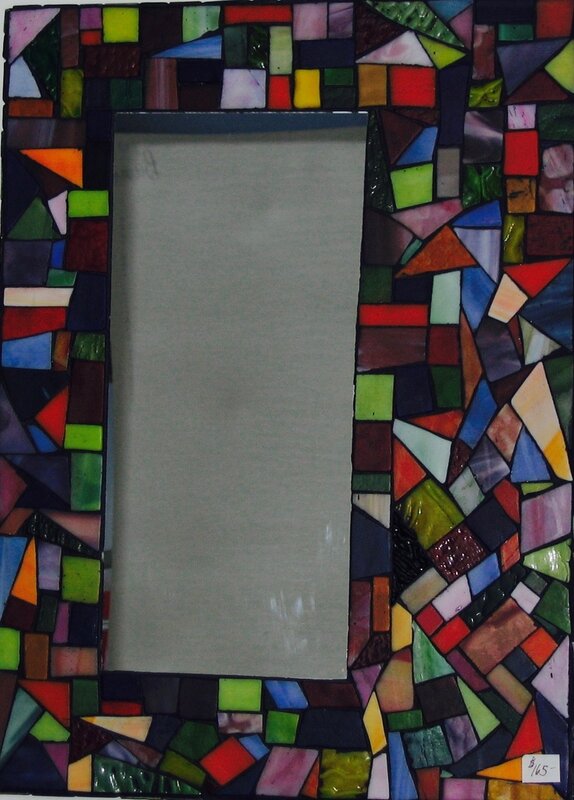 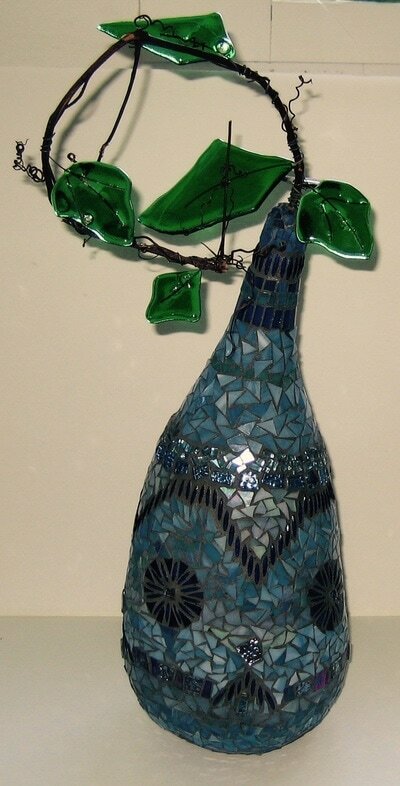 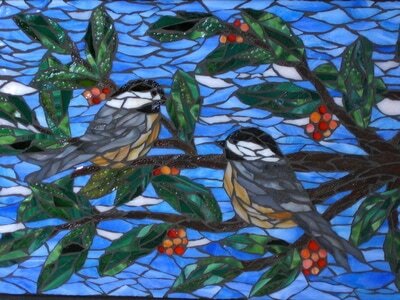 In 1985 I opened my studio, creating stained glass, fused glass and mosaic pieces. 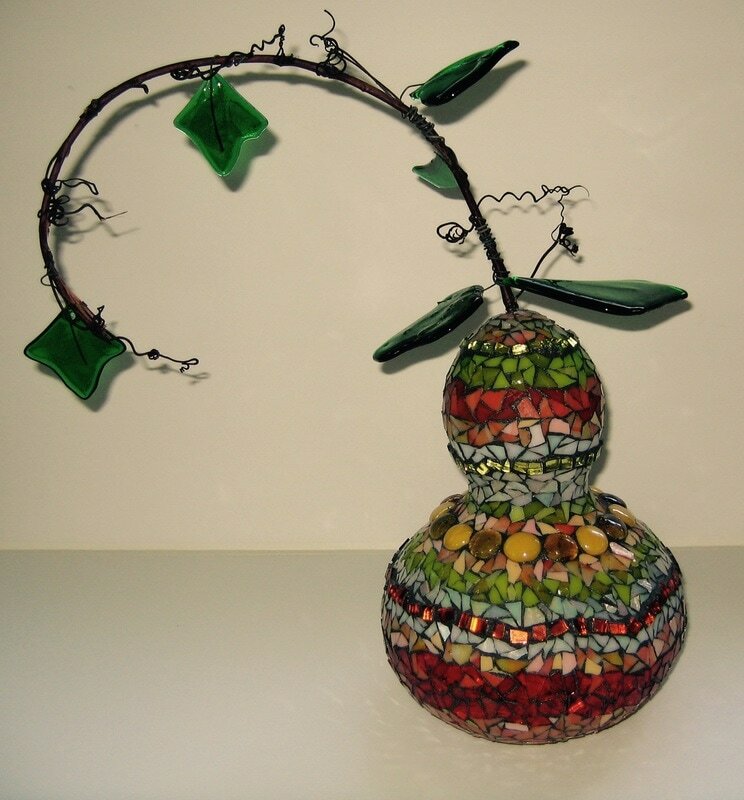 All of my designs are one-of-a-kind. Creating harmony with color, line and light is what I strive for with my glass creations.